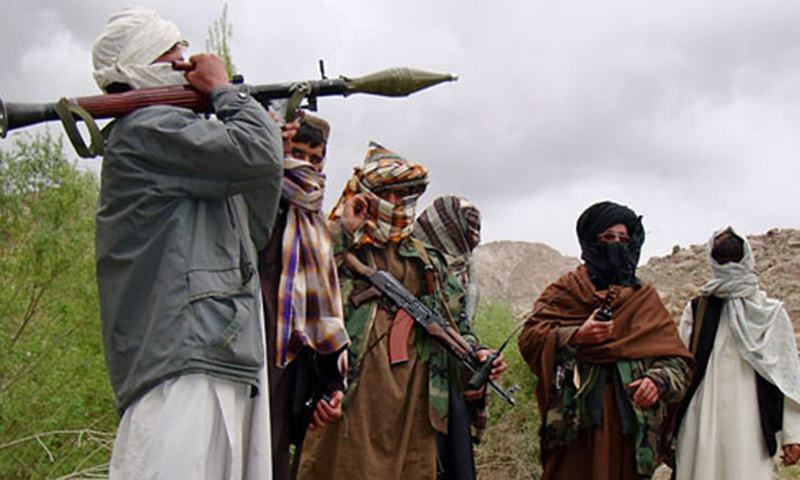 Two Afghan-based Tehreek-i-Taliban (TTP) militants were tracked down and killed by security forces in Bajaur Agency during an intelligence-based operation (IBO), an Inter-Services Public Relations (ISPR) press release said on Monday. The suspected terrorists entered Bajaur Agency via the Kagha Pass. They were tracked down by security forces and surrounded by a cordon near the Ghatki Kaga area, the ISPR said and were killed when they attempted to escape. Suicide jackets, anti-tank mines, magnetic mines, prepared remote-controlled Improvised Explosive Devices, remote-controlled receivers, detonators and communications equipment “bearing [an] Afghan mobile company’s signature” were recovered from the possession of the militants, ISPR said. The ISPR added that, through the IBO, the security forces had foiled a major terror bid in Khyber Pakhtunkhwa, the Federally Administered Tribal Areas and Islamabad.